Mention "Fame" to anyone and they are bound to think of the exuberant Oscar-winning title song with its high energy chorus." 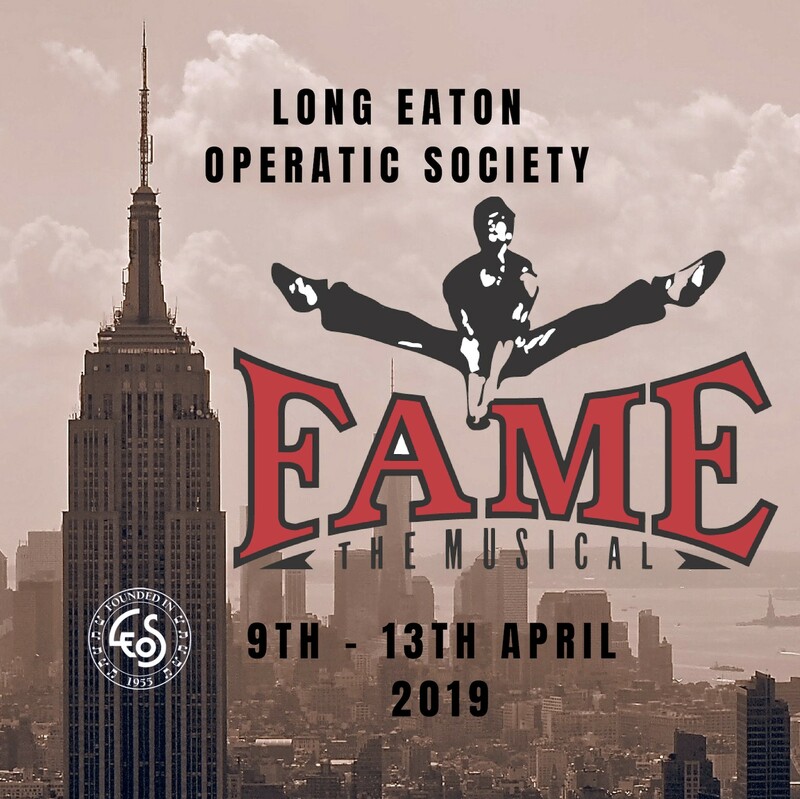 Fame the Musical" is the stage show full of more of the same breathtaking singing and dazzling dancing. Ultimately a bittersweet but inspiring story of a diverse group of classmates, we follow them in their pursuit of fame through four years of gruelling artistic and academic work at New York City's celebrated High School for the Performing Arts in the early 1980s. With honesty and humour the show confronts issues that still face teenagers today - from encountering prejudice, struggling with illiteracy or substance abuse, to more universal themes such as growing up, dedication and determination to succeed.